A famous episode of the ’90s sitcom Seinfeld tells the story of a New York police officer who spent years tracking down his nemesis – a scofflaw named Newman who racked up more parking tickets than anyone else in the city and never paid the fines. Newman was eventually convinced by pal Cosmo Kramer to turn himself in and face the music, but in 2019 New Jersey, he may not have had anything to worry about. Last week, the state Supreme Court ordered the dismissal of a staggering 787,764 unresolved municipal court cases that stemmed from minor legal infractions. In most of the cases, the alleged offender had a bench warrant outstanding as well for failing to appear in court. Given its size, Brick Township’s municipal court was one of the larger venues to be affected by the order, halting potential (yet unexpected) revenue that may have been derived from the township’s 2015 hiring of a collections agency to go after unpaid fines. In all, 740 minor cases were dismissed in Brick, according to Township Administrator Joanne Bergin. The dismissals apply to cases and resulting bench warrants that have been outstanding since before 2003, and cover all of New Jersey’s 515 municipal courts. The effort to clear the court dockets was ordered by Chief Justice Stuart Rabner as part of an effort to reform the state’s municipal court system, which has garnered a great deal of scrutiny in recent years by social justice advocates as well as the press. In many towns across the state, such court matters as minor traffic offenses, parking tickets and ordinance violations have been considered too trivial to pursue with vigor. But in Brick, the township hired a collections agency to privately recoup more than $500,000 in outstanding fines. If you’ve been living in fear over the prospect of being hauled off to jail over that noise violation from 2002, fear no more. But if your offense was more serious in nature, the mass dismissal does not equal a free ride. Indictable offenses (commonly known as felonies outside of New Jersey) and disorderly persons offenses (commonly known as misdemeanors outside of New Jersey) as well as petty disorderly persons offenses will remain on the docket. So will a few motor vehicle violations considered serious, such DWI, driving without a license or driving while suspended or revoked. Charges of reckless driving, leaving the scene of an accident, driving without insurance or illegally passing a stopped school bus also continue to stand, as well as any motor vehicle charge related to drugs or alcohol. The complexity of Rabner’s order means some violators may be unsure if their outstanding case was among those covered under the dismissal. For that reason, the state has set up a searchable database where people can check. A survey of cases completed by public affairs website NJ Spotlight showed the diverse array of those which have been dismissed, ranging from failing to clear snow from a sidewalk to letting a dog run loose. For towns like Brick, the amount of revenue that could have been collected had the cases been resolved has never been guaranteed to be particularly significant. 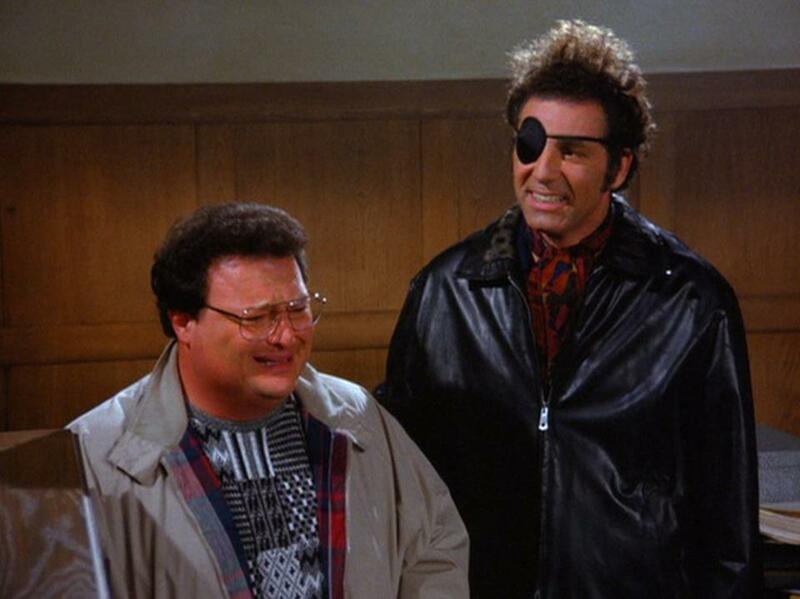 Perhaps Newman shouldn’t have given in so quickly.